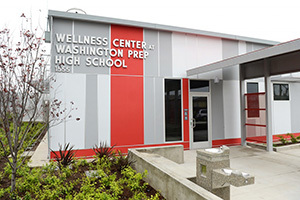 School-based clinics are the wave of the future for wellness and prevention services. 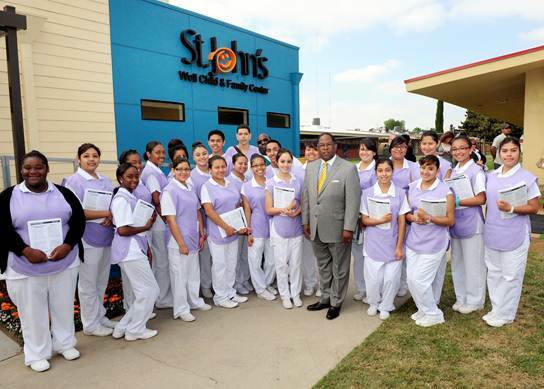 To that end, creating and expanding school based health centers has been a priority for Los Angeles County Supervisor Mark Ridley-Thomas for the past decade. 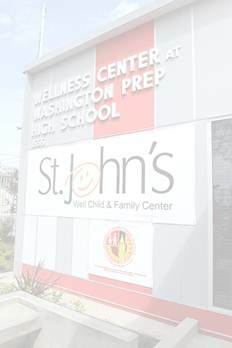 As a state legislator, he authored several bills in support of school based health centers, and he has continued that work with many partners, including the Los Angeles Unified School District, St. John’s Well Child & Family Center and other private and nonprofit entities, collaborating to build 12 new school-based health centers in the Second District. At these centers, students and their families are offered both physical and mental health services in one place — providing easy access to care close to where people live, work and study. Considering that thousands of students have limited, inadequate or no regular access to preventative health care, the school-based health center model is set to profoundly impact the way healthcare is delivered. 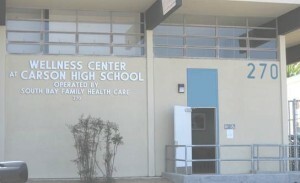 A school-based health center is a medical clinic located on a school campus. It provides comprehensive preventive primary and mental health services to students. Many are also open to the community. Most school-based health centers in the Second District are operated by private health care clinics that get some funding fromLos AngelesCounty’s Department of Health Services to help them serve patients without insurance. 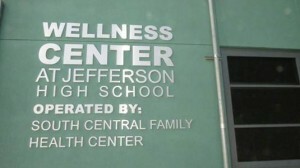 Why locate a health center on a school campus? The goal is to make healthcare easily accessible to young people and their families, as well as to the wider community. Studies have shown that students who receive good health care do better in school and are more likely to graduate. Also, many families feel more comfortable getting health care in familiar and trusted settings, like schools. Are school-based health centers open to the community? Yes. Many centers even have separate entrances – one facing the school for students and one facing the street for the community. These centers can serve as a medical home for the entire family because they are close, convenient and affordable. 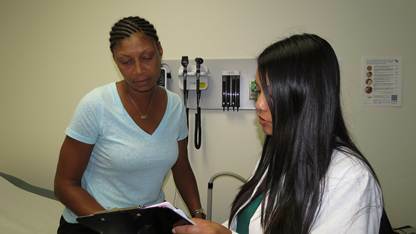 What type of services do school-based health centers provide? It varies site by site. Most school-based health centers provide a range of health care services, including physical examinations, mental health services, dental care, health education, family planning and substance abuse counseling. 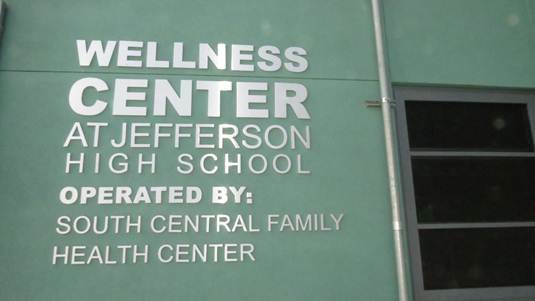 How many school-based health centers are there in the County of Los Angeles? There are 60 school-based health centers and four mobile vans that provide health services throughoutLos AngelesCounty. 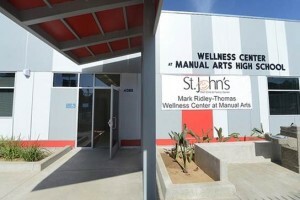 There are 24 in the Second District and eight new ones that will open by January of 2013. More information about the new SBHCs, including contact information, can be found in the site profile portion of this page. How much do school-based health center health care services cost? Yes. 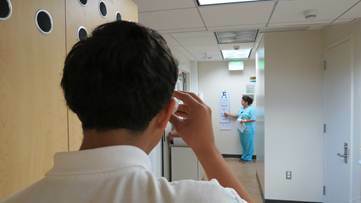 School-based health centers significantly reduce costly and inappropriate emergency room use. How do I access services at a school based health centers? Walk-in hours as well as scheduled appointments are available. 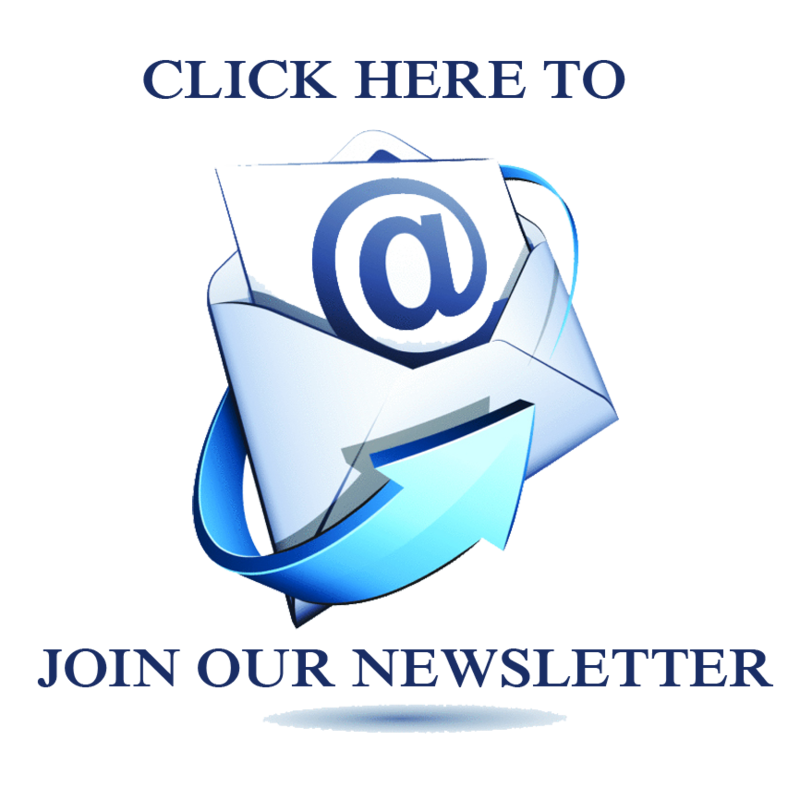 Please click through the site profiles in order to find the center closest to you. Days and hours may vary by school calendar.